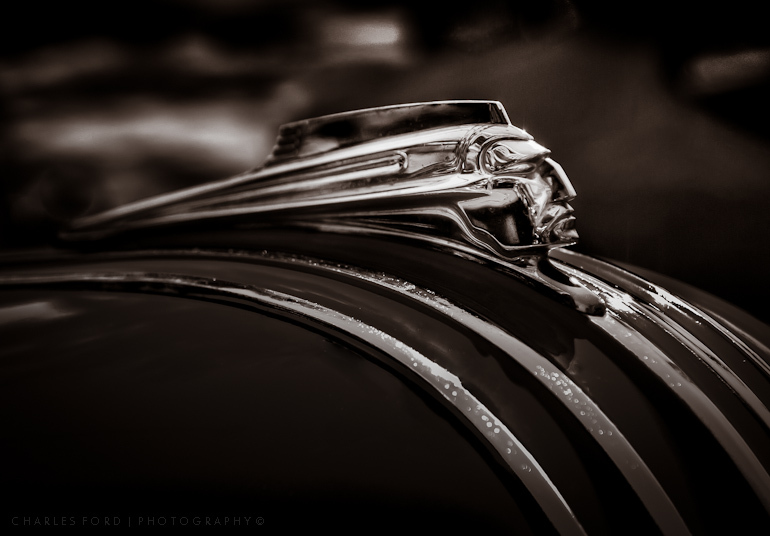 Might as well finish out the week with another cool hood ornament. This one is from a 1941 Pontiac, on display at the Black Top Nationals in Wichita. 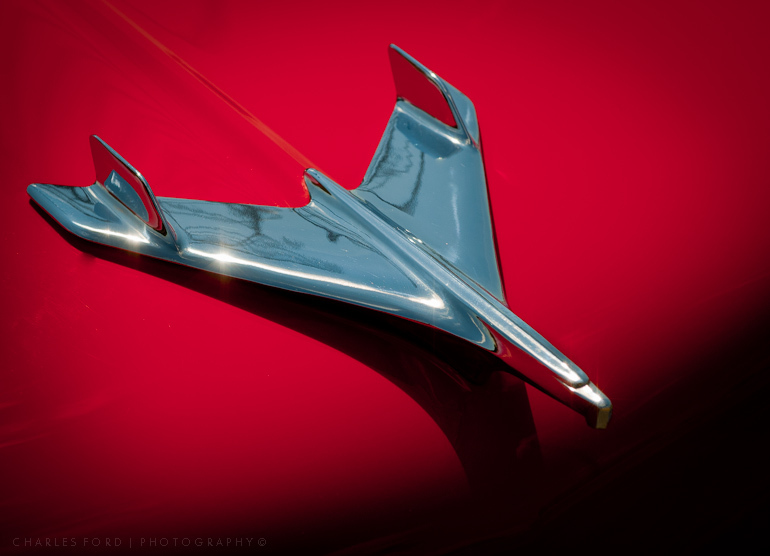 Another hood ornament, this time from a 1941 Cadillac on display at the Black Top Nationals in Wichita. There was a big car show called the Black Top Nationals in Wichita this past weekend. Yesterday I spent some time there shooting. 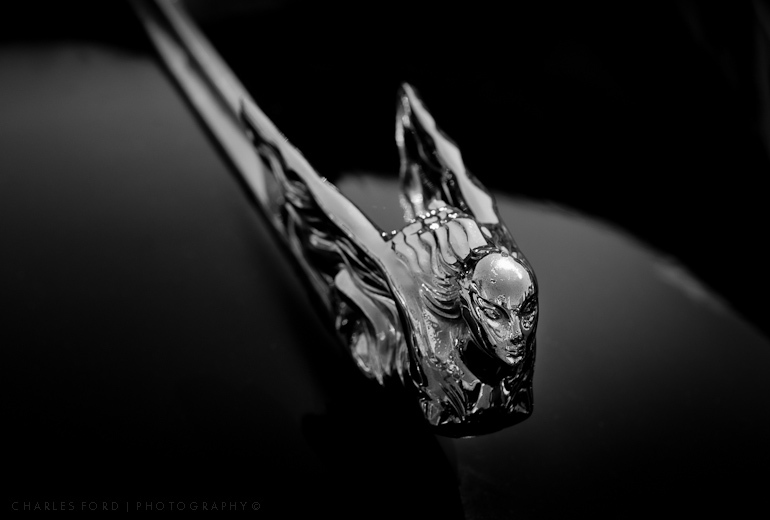 This hood ornament on a 1950’s vintage Chevrolet Bel Air is my favorite image so far, but I haven’t finished post processing the rest. I’d guess at least 20% of the pre 1960 cars at the show were Chevrolet Bel Airs. Ken Bello, I had this post planned before I saw your’s this morning, I swear! 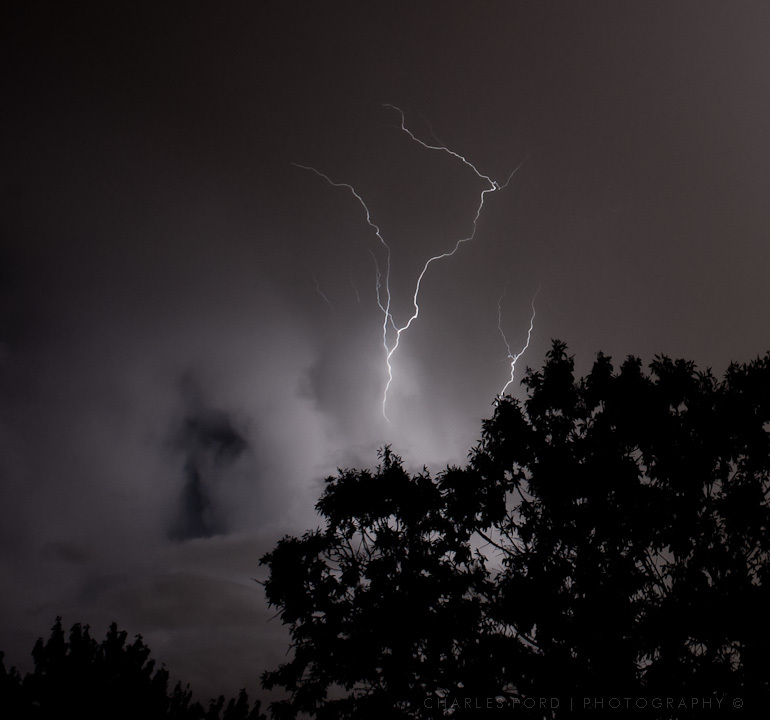 I was cooking a little dinner Saturday night when a big crash of thunder startled me. 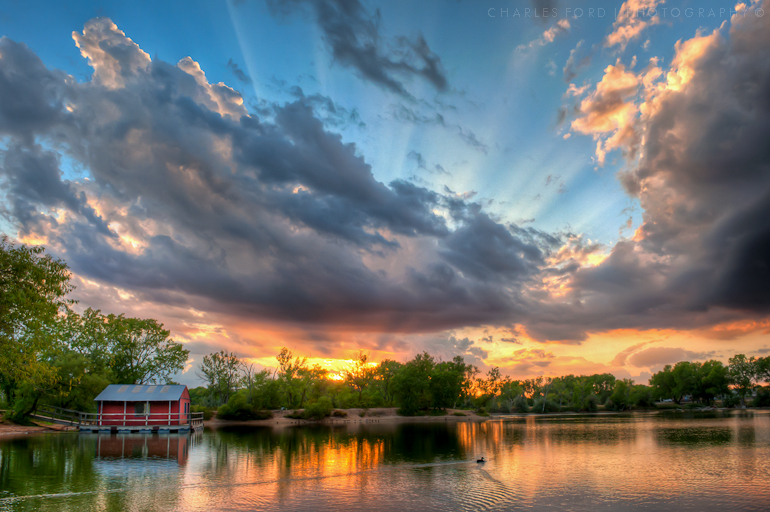 Not that thunder is uncommon here, just that we are in a drought and have not seen rain for a long time. A brief rain shower was followed by a fairly good lightning display, so naturally I had to run out and try to get some lightning images.